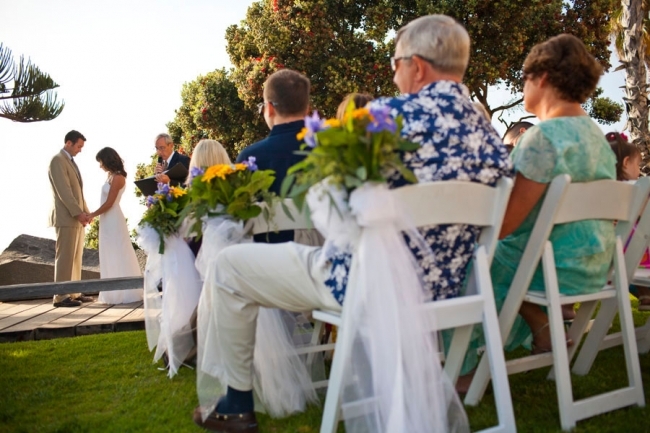 Located on the corner of Cuvier Street and Coast Boulevard, Pacific Union Pocket Park is a small La Jolla outdoor wedding site for small weddings of 120 people or less. 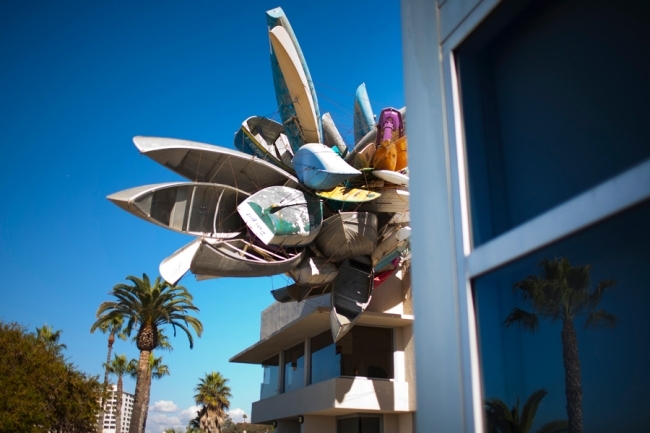 The museum’s large exhibition area, referred to as the Axline court, can be reserved for large wedding receptions with payment options to have access to current art exhibits. 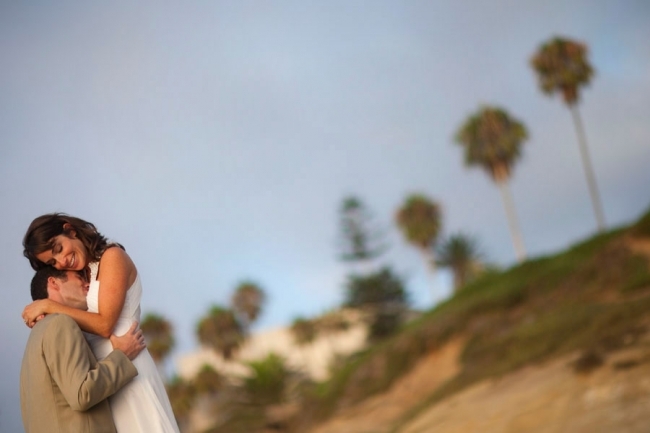 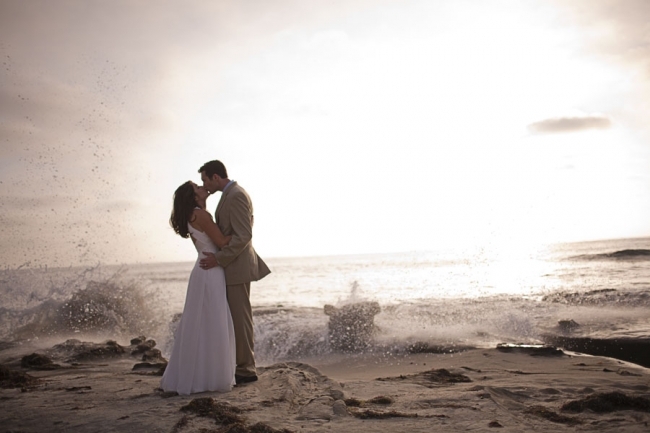 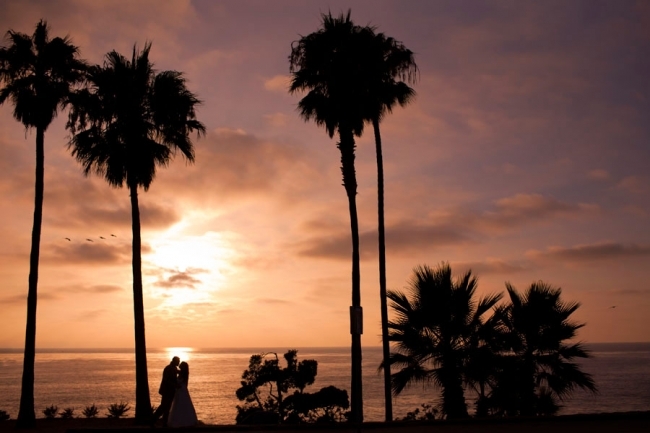 To see other locations and more photos view La Jolla wedding venues.